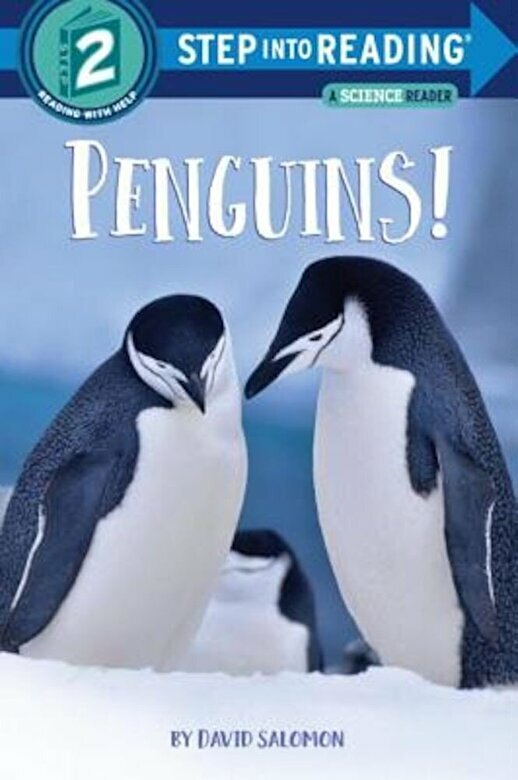 PrezentarePenguin lovers and young nonfiction fans will enjoy following one penguin couple through their efforts to raise a family of chicks in this engaging Step into Reading Science Reader. Did you know that penguins have feathers but don't fly? Or that their eggs are guarded by the daddy penguin? Or that they dive in the ocean for their food? Discover these facts and more, along with brilliant photographs of chinstrap penguins in Antarctica, in this captivating nonfiction leveled reader. These unusual birds will waddle into children's hearts while they decode the simple text. Great for confident or reluctant readers.